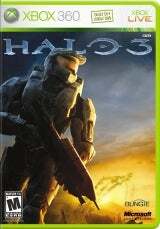 Halo 3 is the third (obviously) in an insanely-popular series of first-person shooters, and is supposed to finish up an alleged trilogy, though I think it unlikely that Bungie and Microsoft would just let the franchise conclude there, on account of all the hype and money that's piled around it. The games have offered a good, enjoyable singleplayer experience, but the real appeal of the franchise has been its online multiplayer, in which so many Xbox fans have logged literally hundreds of hours apiece. Unfortunately, Halo 3 delivers the entertaining multiplayer gamers love so much but only serves up a good (not great) singleplayer experience. I enjoyed playing Halo: Combat Evolved and Halo 2, and Halo 3 offers up more of the same, but unfortunately for the singleplayer game it does little else. It basically took the same formula and just upgraded the look to something more suited to the Xbox 360. In fact, I actually enjoyed the previous two titles a lot more than this one, as it not only fails to really innovate above and beyond the last-generation games but somehow feels to be missing something. The same weapons return and the same enemies are back, and things pretty much work as they did twice before, save for them gimping the Needler by making it a two-handed weapon, meaning you can no longer dual-wield them, and basically taking them from being one of my favorite weapons to my second-least favorite. The vehicles also used to be something I enjoyed before, especially after capturing them from an enemy, but even that just doesn't feel as fun in round three, though there are some new vehicles to rarely encounter. 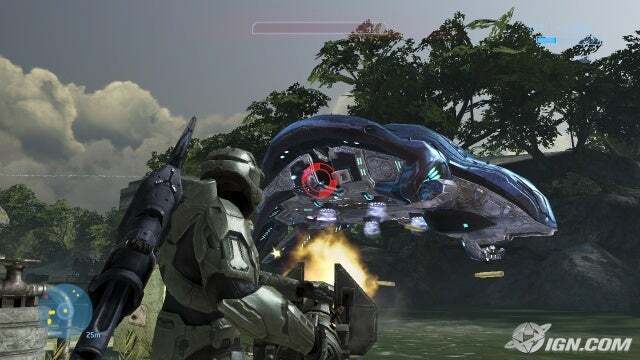 If you enjoyed the singleplayer experience in Halo: Combat Evolved and Halo 2, you'll probably enjoy it in Halo 3, but just don't expect dramatic evolution of the formula. The singleplayer campaign is pretty short, especially compared to Wii's Metroid Prime 3: Corruption, which came out in roughly the same timeframe and which "fanboys" have often compared and contrasted with Halo for years, even though there's little in common between them and they aren't even of the exact same genre. You should probably be able to get through Halo 3 from start to finish in perhaps six hours at best, which looks pretty shabby compared to Metroid Prime 3: Corruption in which I put more than twenty hours into a single play-through. 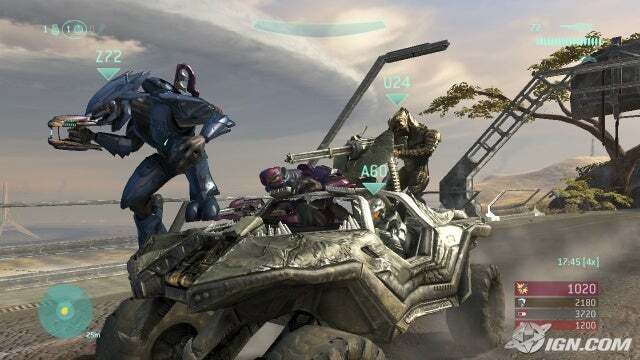 Fortunately for Halo 3, it has the multiplayer to keep it standing, which is good for hundreds or even thousands of hours of play, if you're into that sort of thing. Multiplayer has been the franchise's strong point for years, and Bungie has added some nifty new features to the mix. 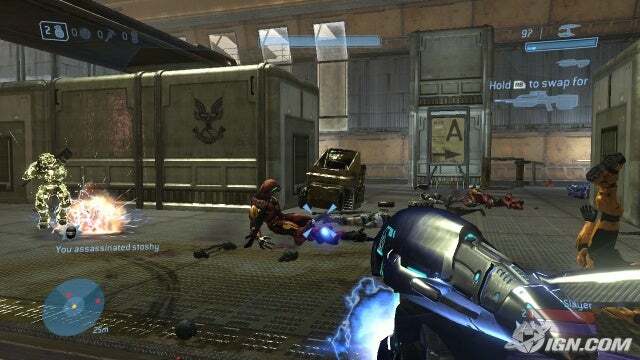 The community surrounding Halo has been strengthened by new tools designed to give fans more that they can do with the multiplayer and things they can share with their friends. For example, players can now create and share videos of their matches and share them with their friends so everyone can see how so-and-so got "pwned" (slang for "owned", meaning they were laughably dominated). More significantly, there is the powerful new Forge tool that enables players to build, customize, and share their own levels which can even be modified during gameplay. The game engine has obviously been much improved over the past generation of Halo games (which is more than can be said for the actual gameplay), but interestingly Bungie created another engine for the multiplayer game that lies somewhere between the Halo 3 singleplayer's engine and last-gen. Character models, weapons, and vehicles look great in singleplayer, although environments can be somewhat basic and lacking in inspiration, but the multiplayer looks somewhat sub-par for an Xbox 360 game. Halo 3 sounds great, with lots of good voice acting, grunts and chatter from your foes, and an orchestral main theme that is moving to hear, but unfortunately the soundtrack is a one-trick pony, as the rest of the tracks are forgettable. The singleplayer game looks pretty good, but the multiplayer game uses a different engine that looks like it might have been able to run on the original Xbox. 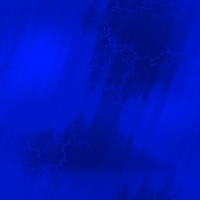 Environments seem somewhat generic, basic, and uninspired. The voice acting and chatter from enemies is nice, and the orchestral Halo theme is as magnificent as ever, but unfortunately the rest of the soundtrack is pretty forgettable. It's a shame Bungie couldn't whip up a few more tracks of the main theme's caliber. The singleplayer game has a lot of dramatic moments and the multiplayer is packed with a map editor, replay editor, other bells and whistles. The singleplayer is good, but not outstanding, and it feels like Halo and Halo 2 with a facelift but little improvement beyond the visual upgrades. It almost seems as though singleplayer has been set on the back burner in favor of the multiplayer, where the game sees most of its promise and entertainment. Great multiplayer, but only good singleplayer. The Halo fanbase loves their Halo multiplayer, and that is the best thing this game has going for it. The singleplayer is good, but improvements over previous titles are basically nonexistent save for the facelift and you could probably rip through the entire campaign in half a dozen hours. Aw, come on! Halo 3 is like, awesome, and stuff. 11/10! Just kidding. Just making fun of the fanboys. I'm going to confess, this game came out last fall and that's when I played this, but I wrote the review from memory. Just a bit of a disclaimer, here. Are you nutz!? This game is liek the best game on the Xbox right now! Wheres the Halo luv!? Yall be haters, lol.